We are equipped with the most modern equipment available in veterinary medicine and surgery. 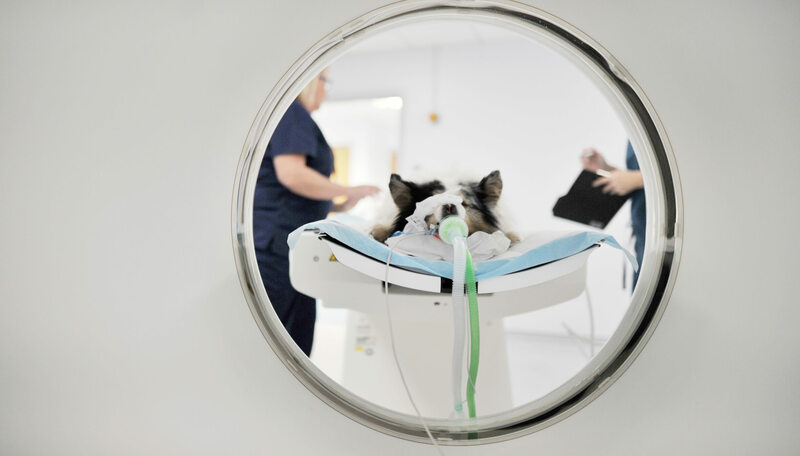 Importantly, we have all the equipment that our specialists and advanced practitioners need to investigate and care for your pet to the highest possible standards. We care for dogs and cats on an equal basis. However, we recognise that cats, in particular, can become stressed when visiting a veterinary clinic, particularly if they have to mix with dogs or even detect the scent. That is why we have designed the hospital to reach the highest “cat friendly” standards as defined by International Cat Care. 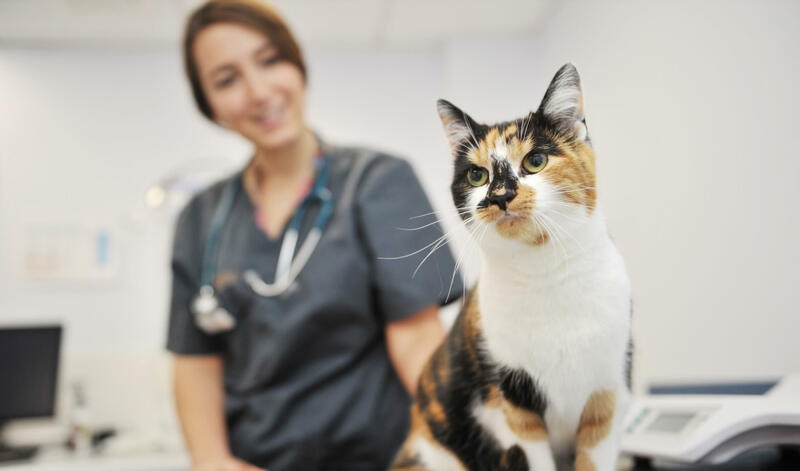 We have a dedicated waiting room for cats and their owners, consulting rooms that are used exclusively for cats, and dedicated wards and treatment rooms for cats. All designed to make your cats visit or stay with us as stress-free as possible. We love dogs too! Our dog wards are spacious, clean and comfortable. When staying with us, your dog will receive lots of care and attention from our dedicated nursing and ward team. Eight modern consulting rooms (two reserved for cats only) mri-machine-3. Four modern operating theatres including one dedicated to key-hole surgery and cardiac interventions. Cardiology suite including echo cardiography and cardiac analysis centre. Endoscopy suite with flexible and rigid endoscopy. PACS system to store and access all our diagnostic images from all our diagnostic modalities. Modern, comfortable wards for dogs with plenty of walk-in kennels for larger dogs. Quiet “cat-friendly” ward space for cats only. Dedicated visiting booths for you to visit your pet in comfort should they need to stay in our hospital for a period of time. 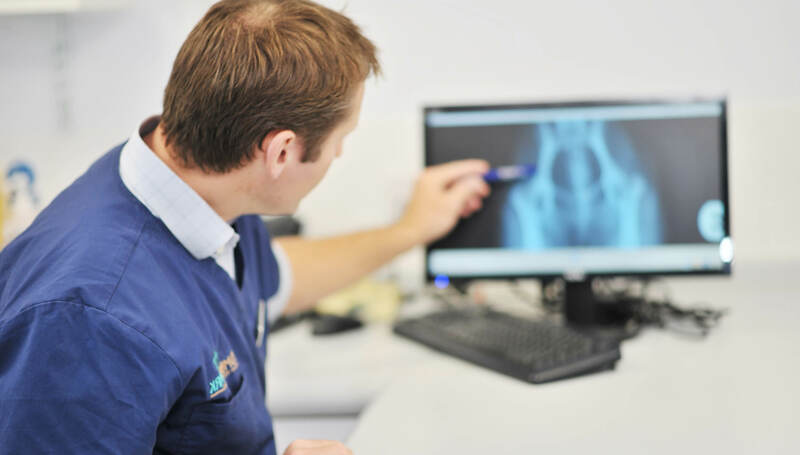 We have teams of specialists in a broad range of services including cardiology, dermatology, dentistry, emergency care, critical care, internal medicine, orthopaedics, neurology and neurosurgery and soft tissue surgery. These services are supported by referral clinicians in anaesthesia and radiology (including MRI and CT scanning).